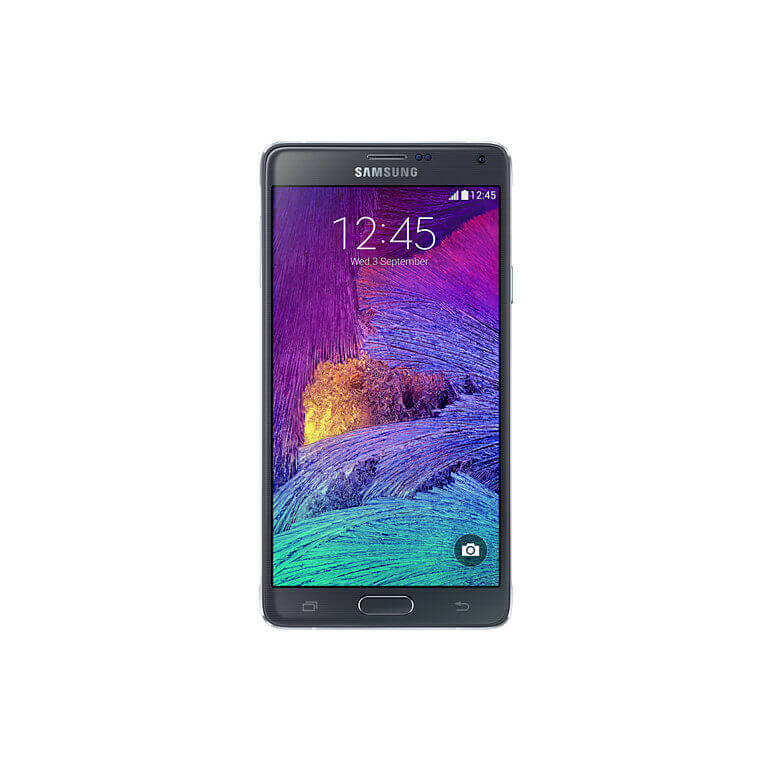 Today’s Deal is on the Samsung Galaxy Note 4 and it is a good one. Right now over at eBay you can pick up the unlocked version of the phone with 32GB of built-in storage for $184.99 while supplies last. It is available in black only and it is a manufacture reconditioned unit but for what this phone offers, at this price it is a great deal. In case you don’t remember all of the specs on this 5.7″ phablet, here is a quick run down. The 5.7″ display renders at 1440 x 2560 so you get about 518 ppi. It is powered by the Snapdragon 805 quad-core processor running at 2.7GHz, has 3GB of RAM and built-in 32GB of storage. You can expand that storage up to an additional 256GB with the MicroSD slot. Camera wise, the main camera is a 16 MP f/2.2 with OIS cpable of shooting full HD. The front camera is a 3.7 MP f/1.9 wide angle for selfies. The phone is sold unlocked so it will work with any of the GSM carriers here in the US (AT&T, T-Mobile, Cricket) but does not support CDMA. Sorry Verizon and Sprint customers. Equally as important, Samsung has already released Android Marshmallow 6.0.1 for this device. While there are no plans for it to get Nougat, you can still be confident in the security and performance of the phone thanks to the Marshmallow update. Supplies are limited on this deal. Head over to eBay to check out all the details and to get this great deal on a solid performing phone.